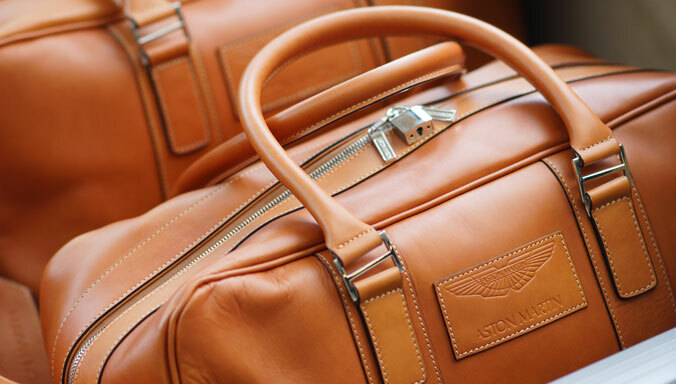 Aston Martin is set to continue a tradition of thrilling the crowds at the Goodwood Festival of Speed next week. Visitors to the annual must see event which is a glorious celebration of motoring and motorsport, will be treated to the sights and sounds of the best sports cars that the British luxury brand has to offer. 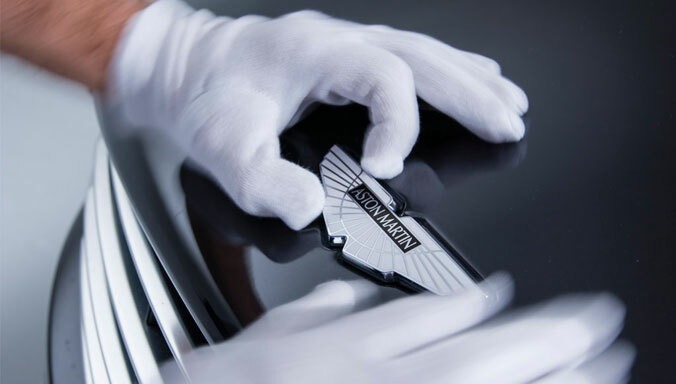 16 June 2016, Gaydon: Aston Martin is set to continue a tradition of thrilling the crowds at the Goodwood Festival of Speed next week. 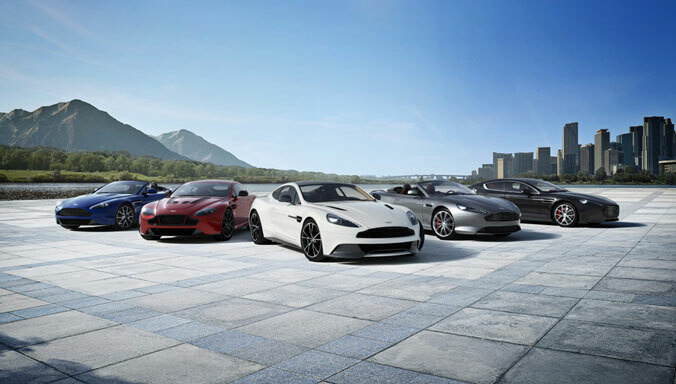 Visitors to the annual must see event which is a glorious celebration of motoring and motorsport, will be treated to the sights and sounds of the best sports cars that the British luxury brand has to offer. 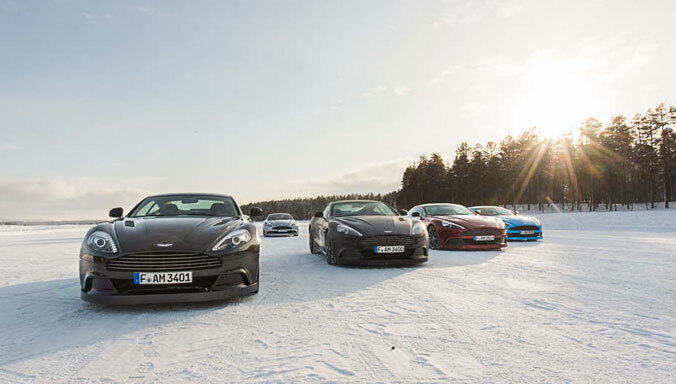 The Festival of Speed plays host to the global dynamic debut of the new Aston Martin DB11. Launched at the Geneva Motor Show in March, the DB11 marks a new chapter in the illustrious ‘DB’ bloodline. 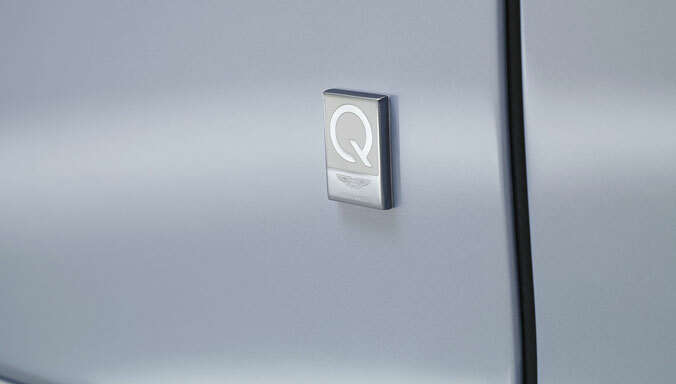 It is the most powerful, efficient and dynamically gifted DB model in Aston Martin’s history, teaming exceptional design with the latest technology to create a car that is the most significant new Aston Martin since the introduction of the DB9 in 2003. Aston Martin President and CEO, Dr Andy Palmer will be behind the wheel of the DB11 at Goodwood to demonstrate all 608PS of the in-house designed 5.2-litre twin-turbocharged V12 engine. 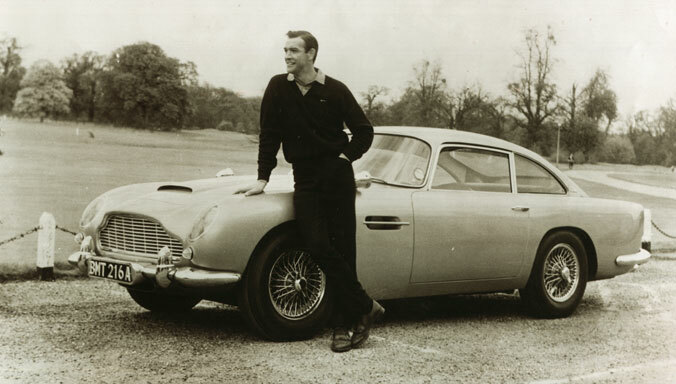 He commented: “The Goodwood Festival of Speed is one of the best events of the summer season and Lord March’s beautiful estate has become a place of pilgrimage for car enthusiasts. Making a return to the Festival of Speed is the Aston Martin Vulcan, which made its world debut at Goodwood in 2015. Born out of extensive motorsport experience – and using the brand’s acknowledged flair for design and engineering ingenuity – the 820bhp, all-carbon fibre Aston Martin Vulcan delivers truly extreme performance. Powered by a potent 7.0-litre V12 normally aspirated engine, Aston Martin Vulcan is expected to reach speeds of over 100mph as it roars to the top of Goodwood’s famous hill climb. Strictly limited to just 24 models worldwide and now sold out, the Festival of Speed is a great opportunity to showcase the skills of the special projects division responsible for the brand’s most intense and exhilarating creation to date. 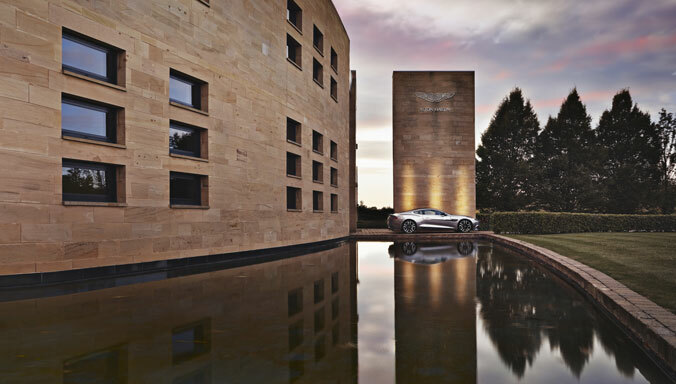 The Festival of Speed will also be a celebration of all things Vantage for Aston Martin. The race-bred Aston Martin Vantage GT8 will take part in the Supercar Shootout up the Goodwood hill on Saturday in the capable hands of Aston Martin Racing Works driver Darren Turner. The car is equally at home on the road or on the track so it is expected to feature strongly. 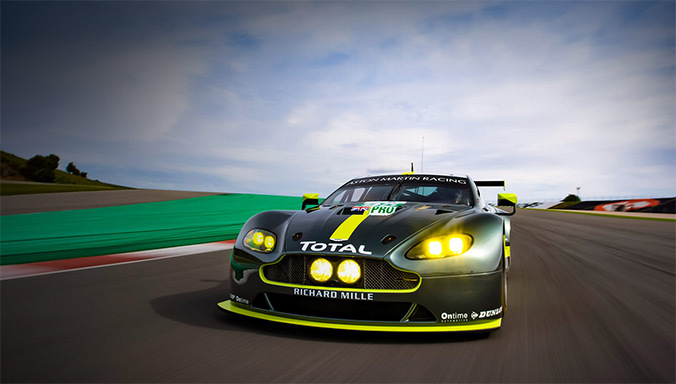 Inspired and influenced by the 2016 Aston Martin V8 Vantage GTE race car, the Vantage GT8 is a true thoroughbred. 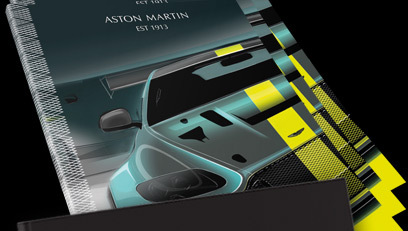 The lightest and most powerful V8 Vantage ever, the Vantage GT8’s dramatically sculpted carbon fibre bodywork has been shaped by race-bred aerodynamic function. With a super-sharp chassis tuned for track-focused agility, powered by a revised 446PS version of Aston Martin’s rousing 4.7-litre V8, the Vantage GT8 has unmistakable style, a no-nonsense stance and a driving experience that’s second to none. The Aston Martin V12 Vantage S is the marque’s offering to the purists and it will be demonstrating its exceptional agility at the Festival of Speed. 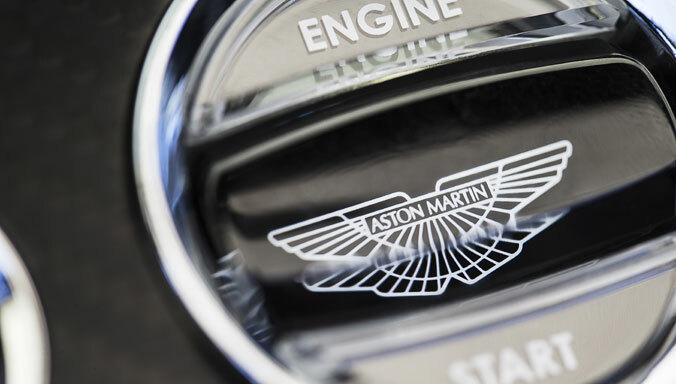 Offered with a 7-speed manual transmission, featuring a ‘dog-leg’ first gear, the Vantage S epitomises Aston Martin’s commitment to building exceptional sports cars. Aside from the high speed dynamic attractions at the 23nd Festival of Speed, Aston Martin will also have a strong presence at the event’s Moving Motor Show.